Christmas in Naples is something unique and astonishing, a perfect fusion between the sacred and the profane, the tradition and the innovation: the bustling streets of the historical city centre filled with decorations, the traditional melodies of the zampognari (bagpipes players), the smell of roasted chestnuts and hazelnuts coated in caramel melting together with the unique aroma of the Neapolitan espresso coffee, and, above all, the famous presepe (nativity scene), surely the most representative example of the Neapolitan Christmas. 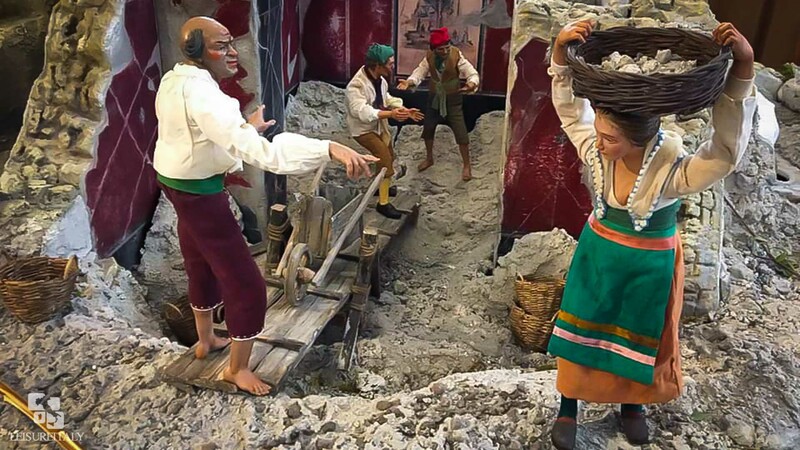 How many of you have walked along the narrow streets of San Gregorio Armeno and have been enchanted by the countless workshops of Neapolitan artisans who renew every year the ancient art of presepe with their unique creations? If you have, well, you know the magic we are talking about. This year, for the first time, a very particular presepe will come alive among the walls of MANN National Archaeological Museum of Naples thanks to the incredible artworks of the great Neapolitan artisans: the star attractions of this unique nativity scene will be indeed replicas of the famous frescoes of the ancient cities of Pompeii and Herculaneum and ofthe classical Greek and Roman sculptures. On the presepe a group of shepherds holds a huge and furious bull by the horns, just like in the myth of Amphion and Zethus, described in the sculptural complex of the Toro Farnese, a masterpiece of the Farnese Collection while enchanting female dancers remind of the Danaids from the Villa dei Papiri or the famous Venus Callipigia.. 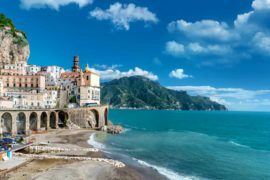 This unique nativity scene will even include the preparation of an archaeological excavation together with the characters and buildings typical of the traditional Neapolitan nativity scene, including houses, shops and caves. 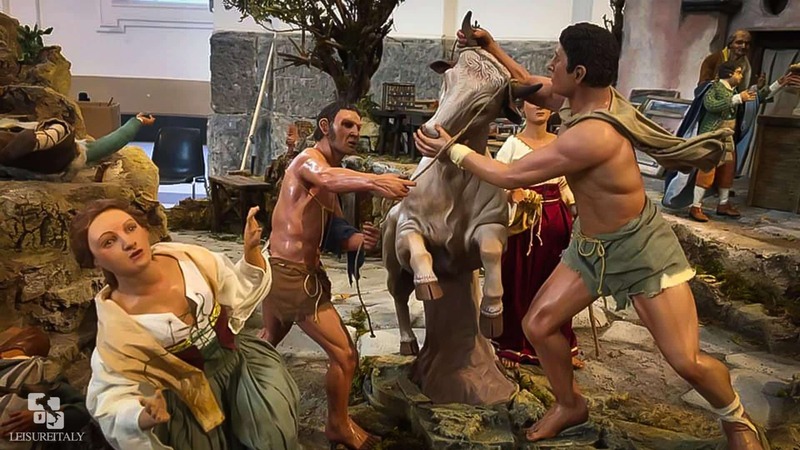 The presepe will on display from Friday 7th December and will be located at the entrance of the building, ready to astonish the numerous visitors and tourists.